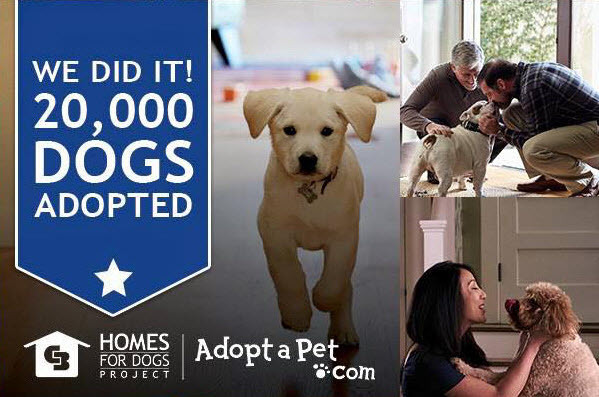 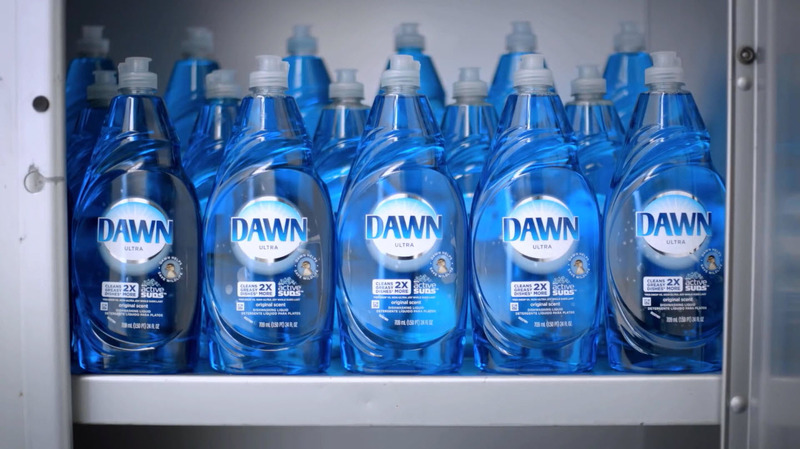 Dawn 'Wildlife' Campaign: "1 Bottle = $1 Donation"
For each bottle of Dawn sold, P&G donated $1 (up to $500,000) split equally between International Bird Rescue Research Center and Marine Mammal Center. 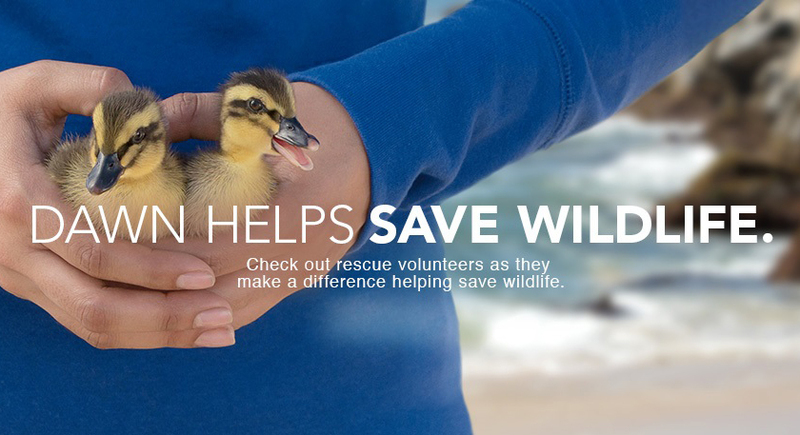 Dawn 'Wildlife' Campaign: "Cleaning Oil Spills"
“Cleaning Oil Spills” highlights Dawn Dish Soap’s contribution of $1 million to wildlife rescue efforts. 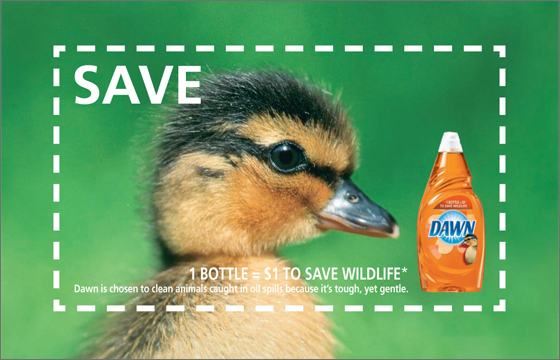 P&G uses ‘Save Wildlife’ cause marketing to demonstrate Dawn Dish Soap’s product benefits (i.e., effective on oil grease yet gentle on hands — and bird feathers).